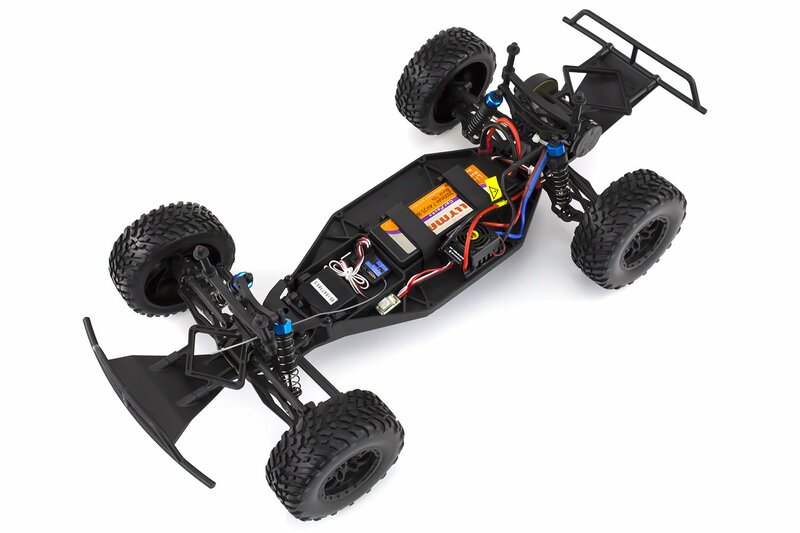 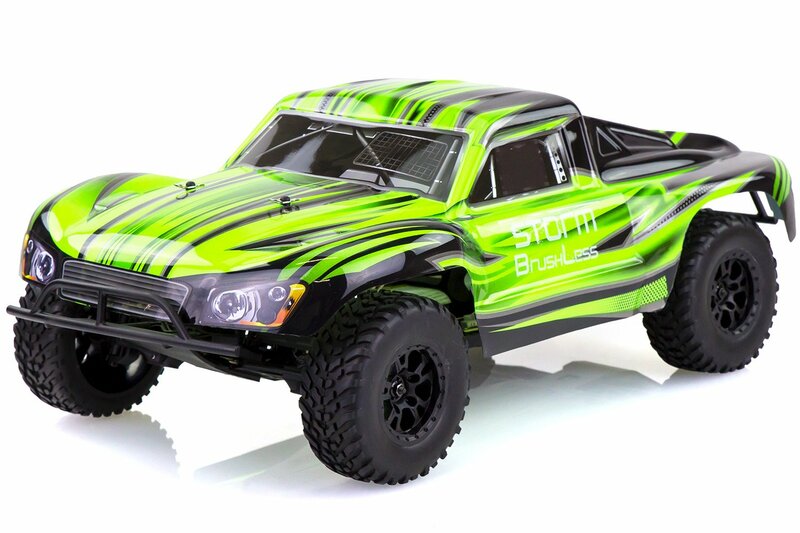 Introducing the new HSP 1/10 RC Storm BL Brushless 2WD electric short course truck. 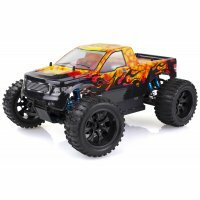 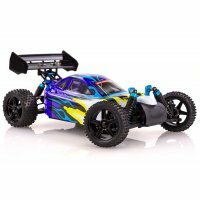 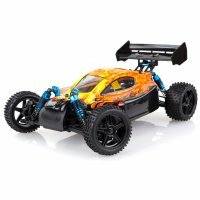 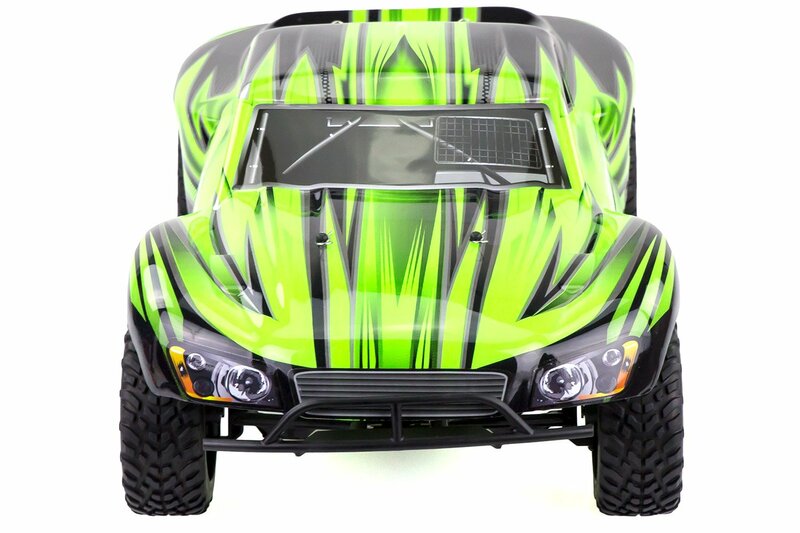 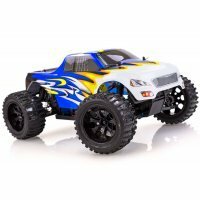 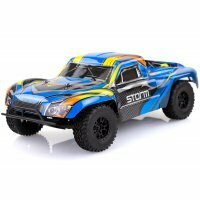 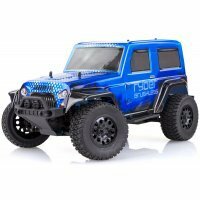 This is a great entry level RC truck to get you started in the exciting hobby of RC (Radio Control), it ticks all the boxes and comes with everything you need (except 8 AA batteries for the remote). 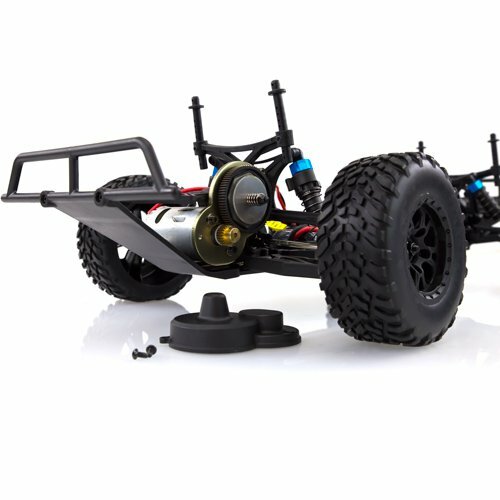 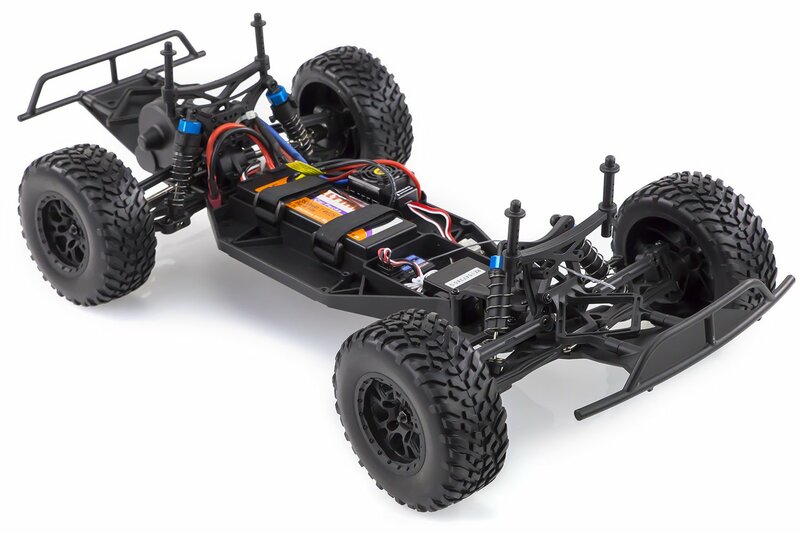 HSP has gone all out on this 1/10 2WD RC short course truck, with it's durable 2WD chassis, powerful 3300Kv brushless motor, 3500mAH 7.4v LiPo Battery and included's a G.T. 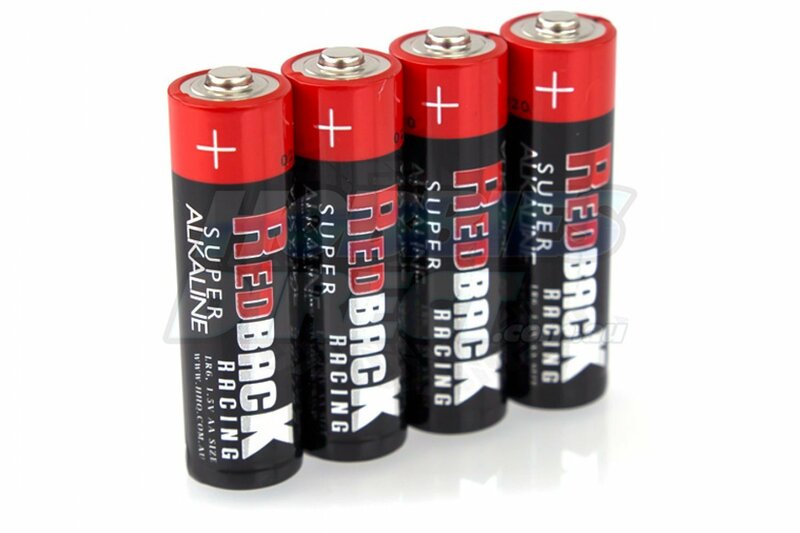 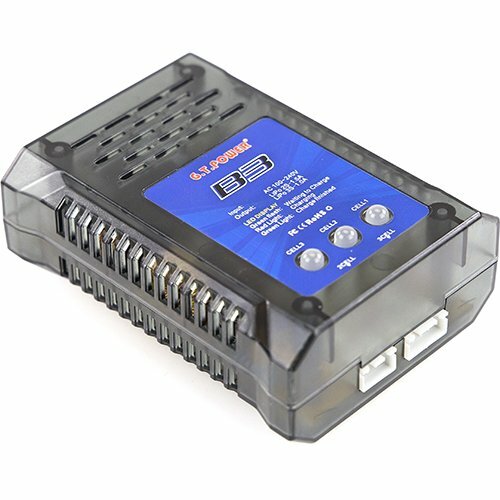 Power B3 LiPo Charger that charges the included battery in just over 2 hours! 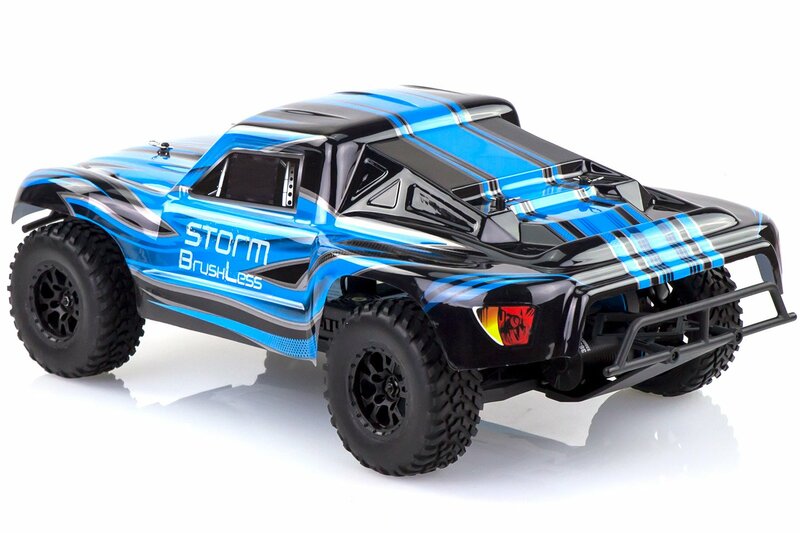 Not only that, you can even enjoy this RC short course truck provides on rainy days as it's 100% waterproof. 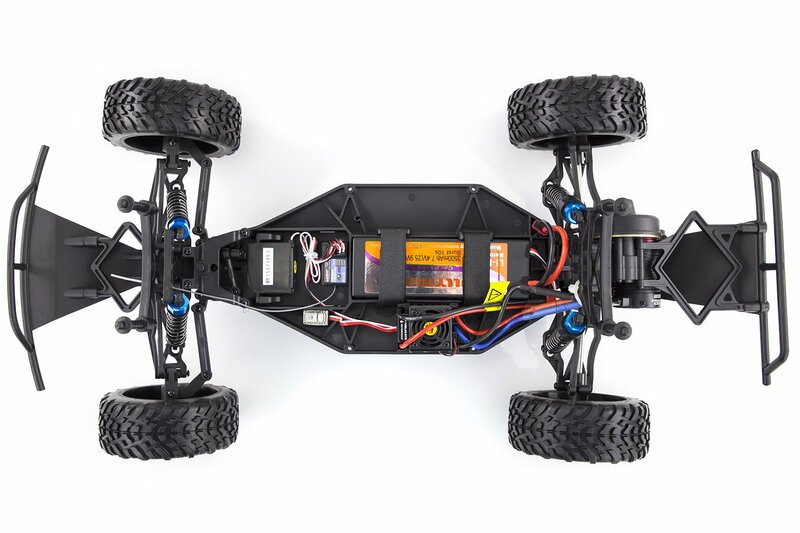 To power this beast of a short course truck through dirt, grass, mud, water, and anything else you can throw at it is the waterproof Hobbywing brushless ESC and powerful 3652 (540 Size) 3300Kv brushless motor! 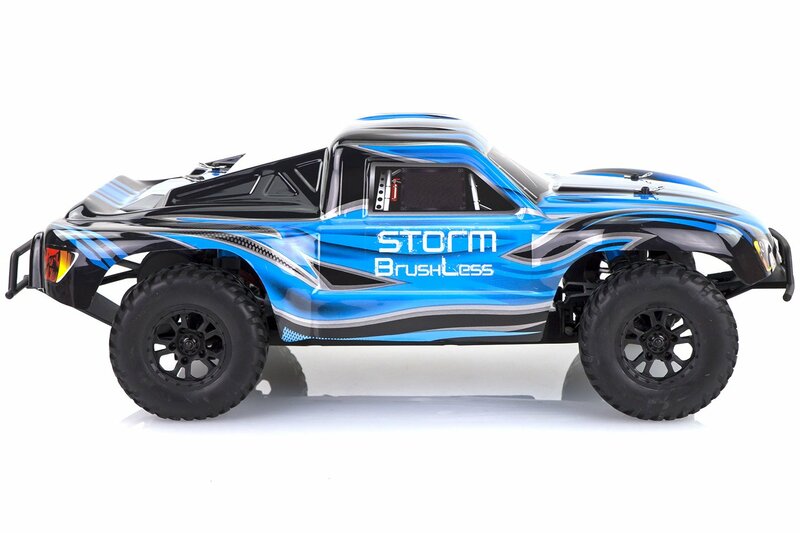 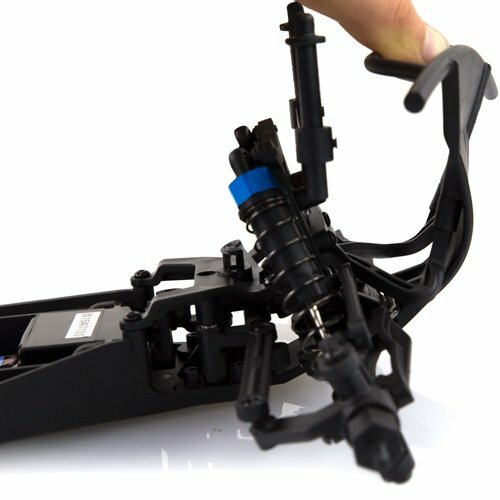 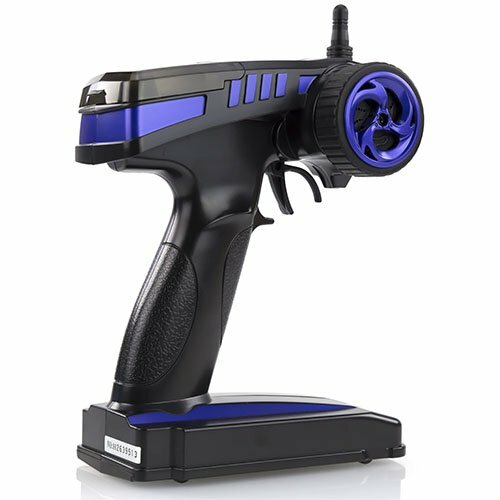 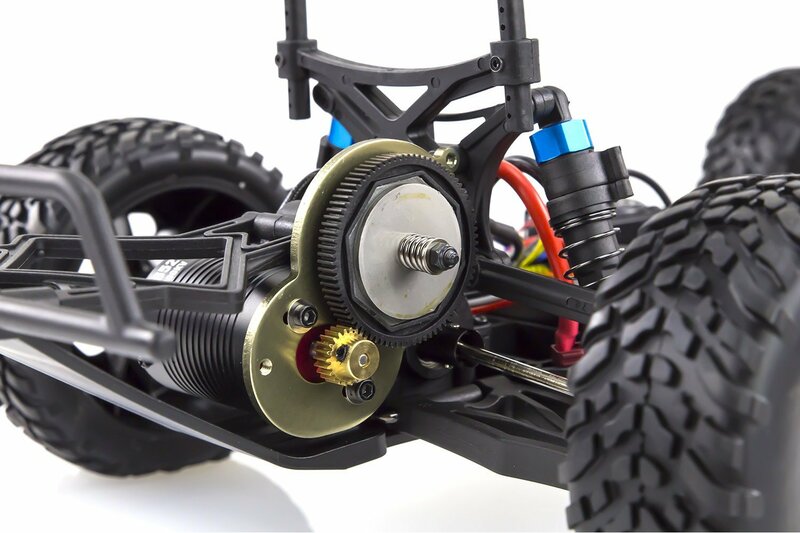 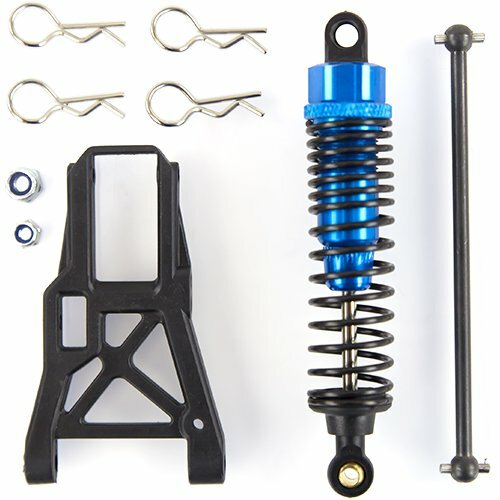 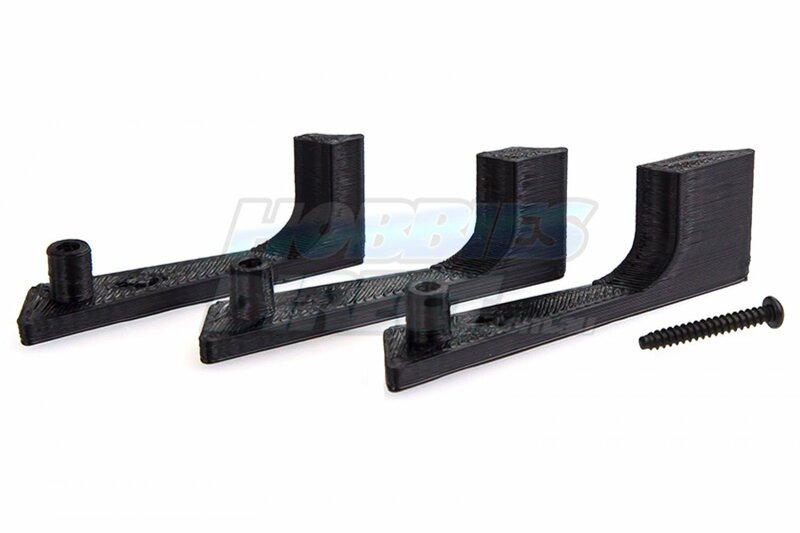 Whether you're just starting off in the hobby or simply wanting to expand your RC range the HSP 1/10 Storm BL is the ultimate package.Hobbies Direct stocks all the standard and upgrade HSP parts for all the HSP cars we stock. 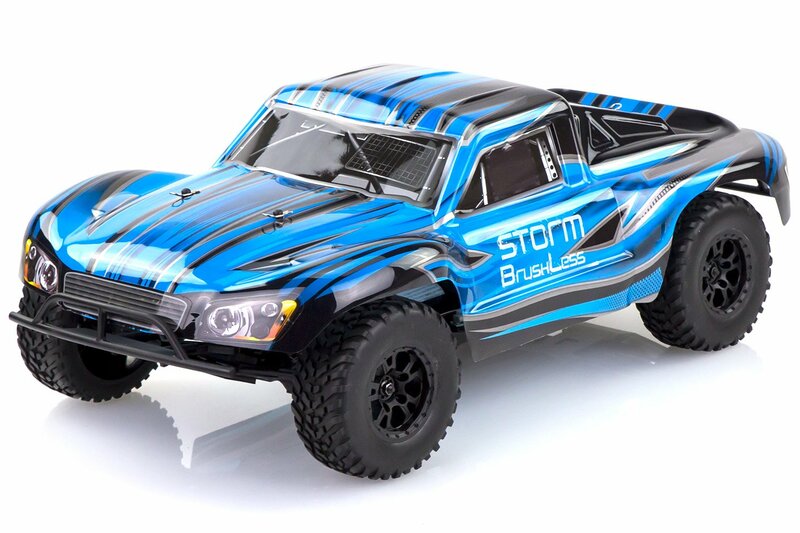 The HSP Storm is equipped with very strong and super flexible plastic to absorb all the impacts you might have while driving this beast. 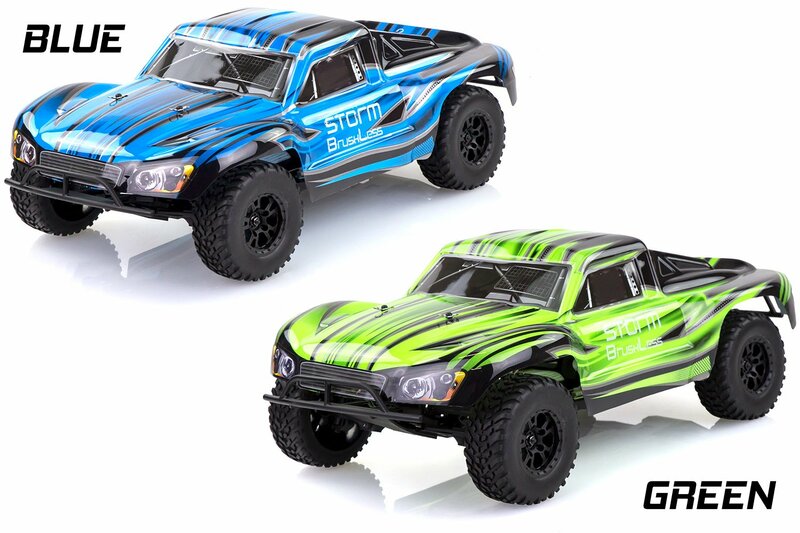 The HSP Storm has four oil-filled that you can adjust to suit your driving style and terrain. 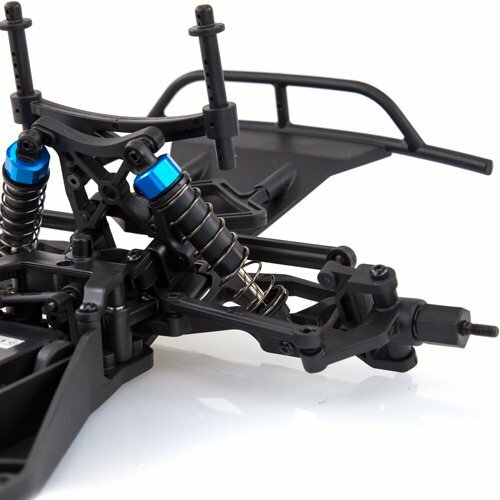 HSP have spent a long time perfecting the suspension geometry so ensure you're the fastest on the track!